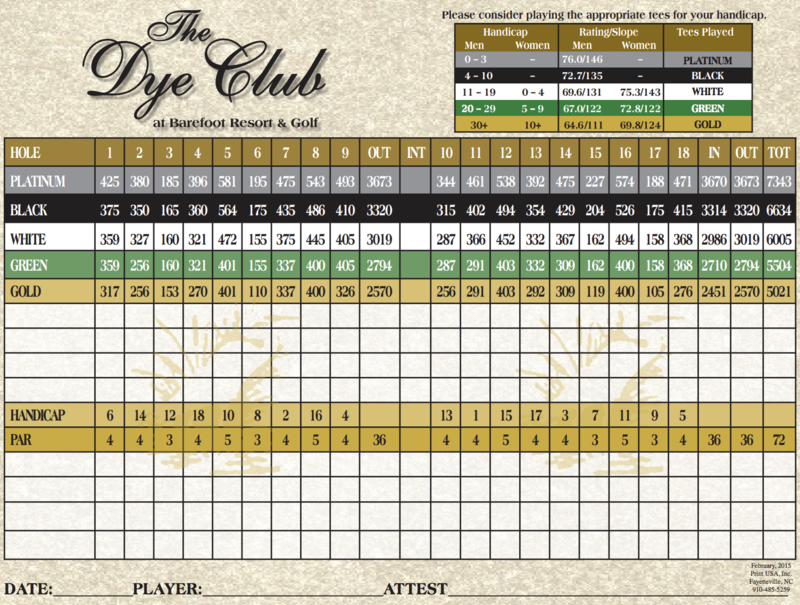 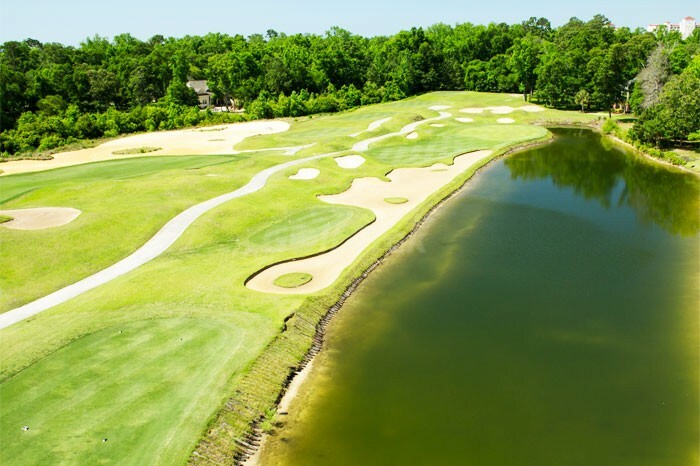 Barefoot Resort Dye Course. 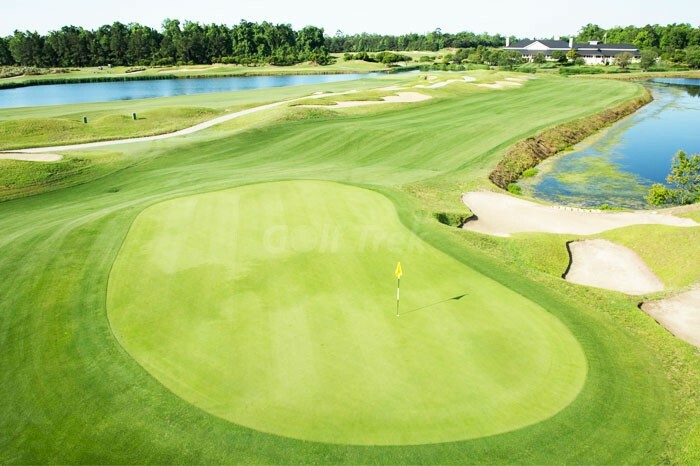 Live Pricing. 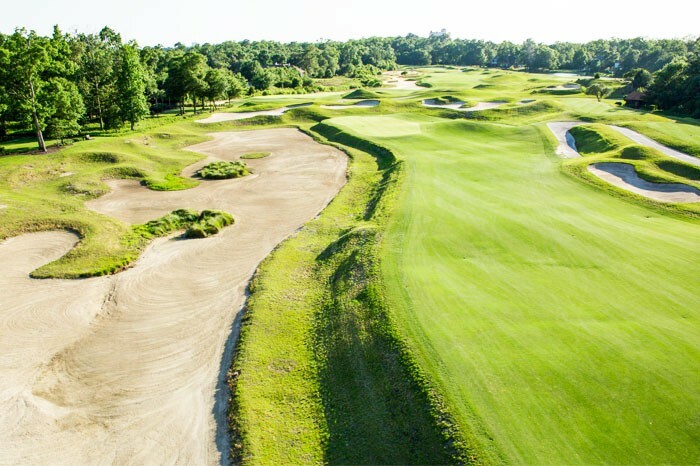 This course, designed by architect Pete Dye, certainly doesn’t stray from his reputation of building memorable and challenging courses. 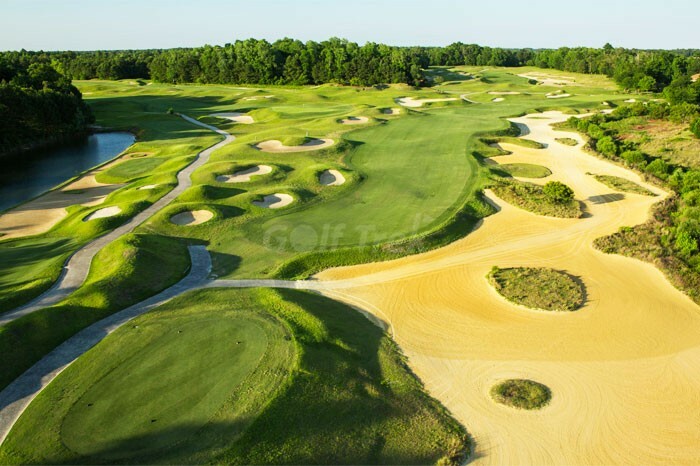 The semi-private course is filled with pitfalls for wayward shots, native grass and exceptional elevations. 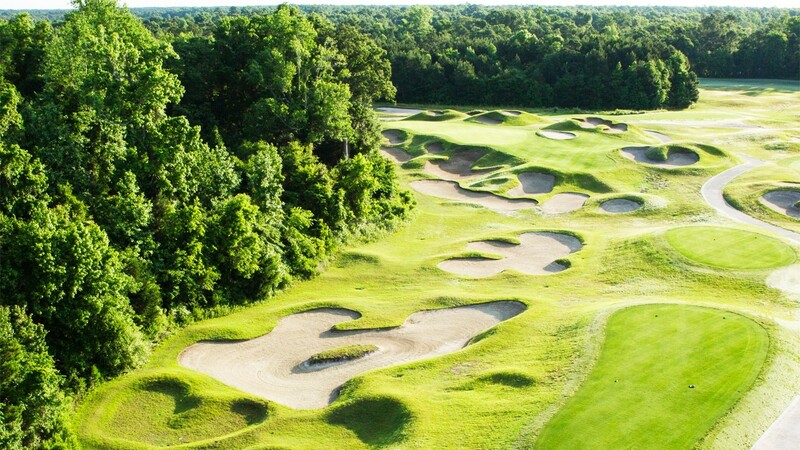 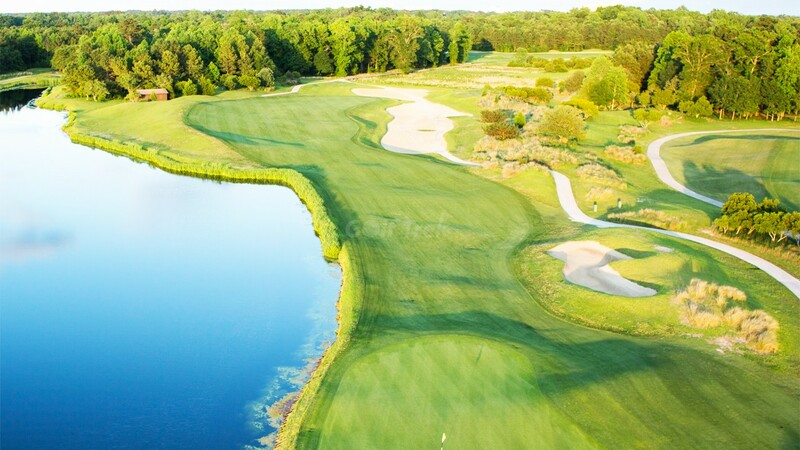 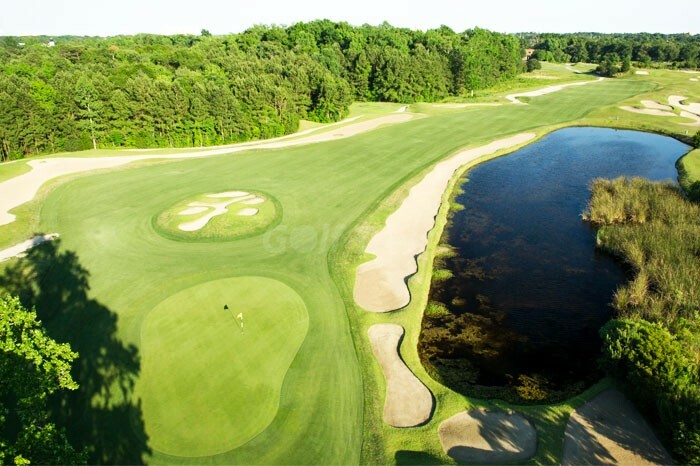 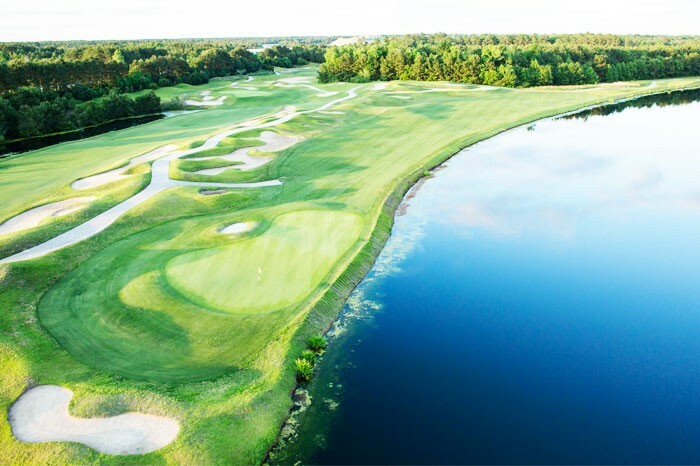 Bordering the white sands of the Carolina Bays is what makes this course a great pick for your golf vacation in Myrtle Beach.